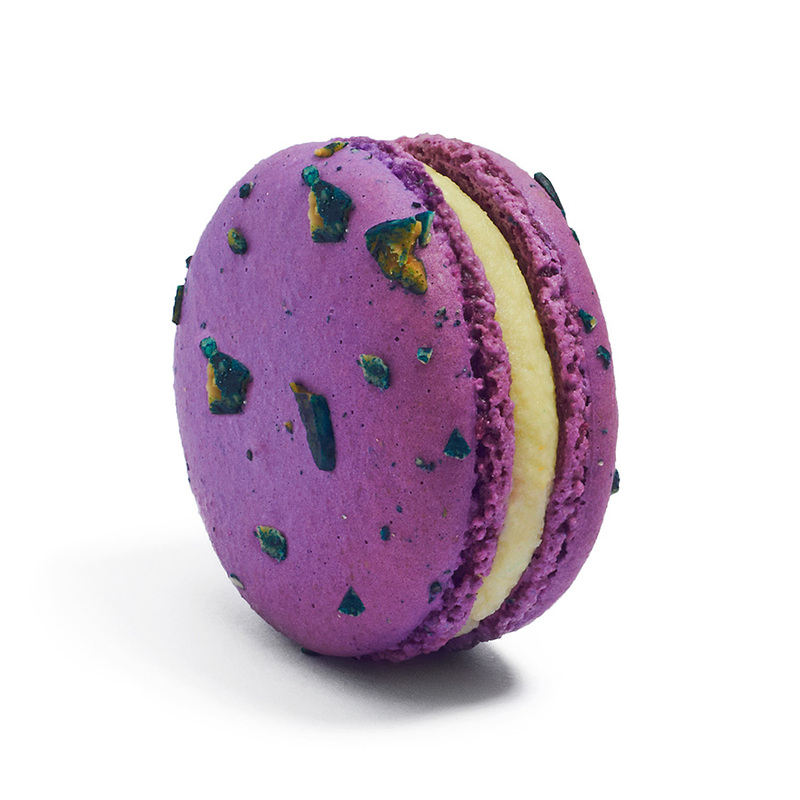 We have 10 years of experience manufacturing and selling patisserie. After 7 years running five retail locations in prime California marketplaces, we decided to focus our activity exclusively on developing a new concept that would combine the best of two worlds, co-packing and wholesale. 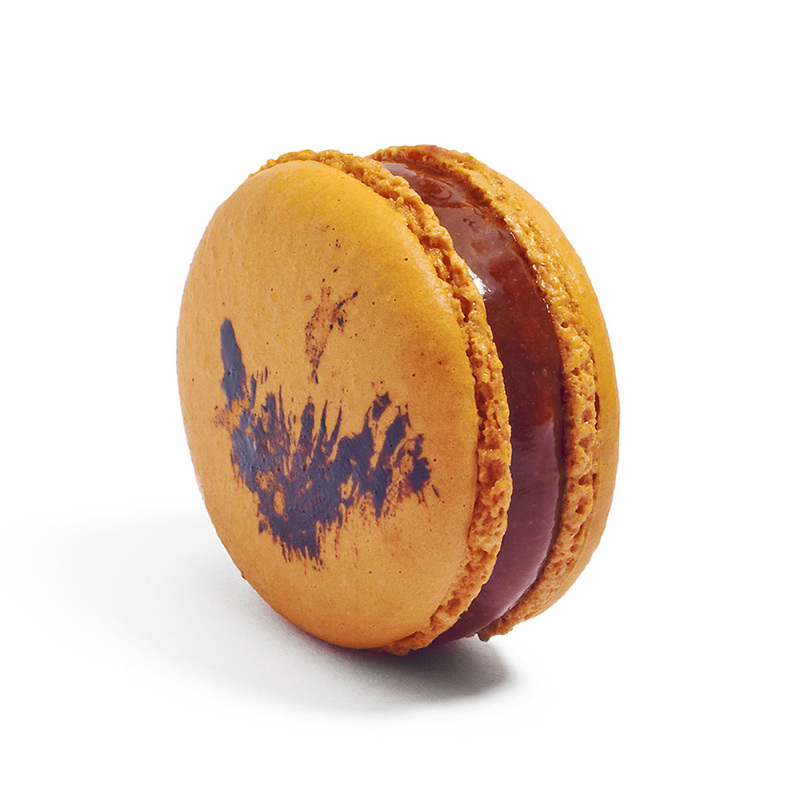 Napoléon’s Macarons are delicate French cookies filled with luscious buttercream or rich ganache. They are lovingly handmade… and exceedingly French! 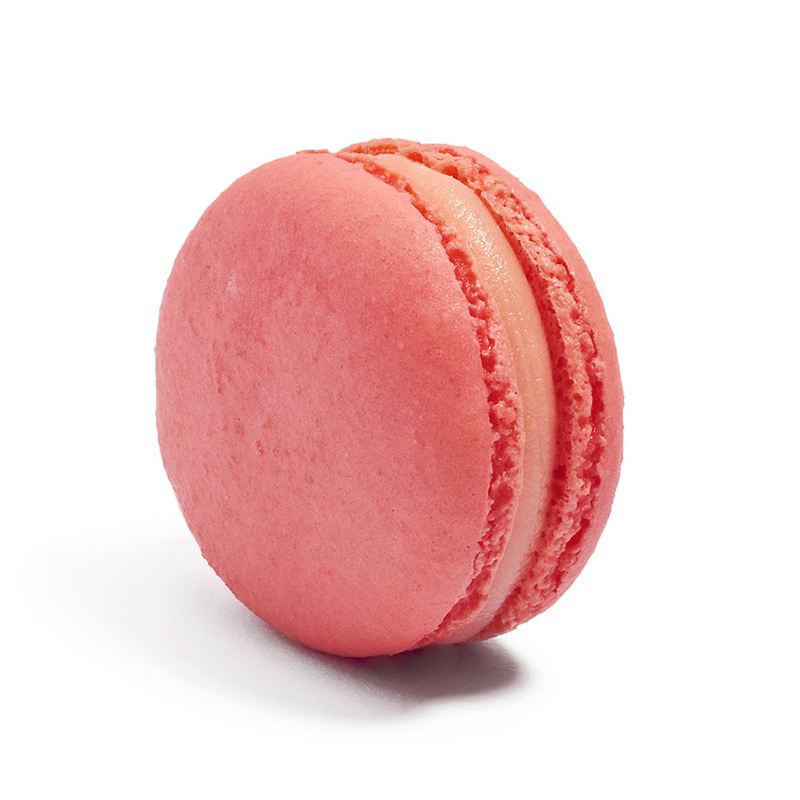 The collection includes classic recipes as well as our unique, eclectic flavors of gluten-free French Macarons. 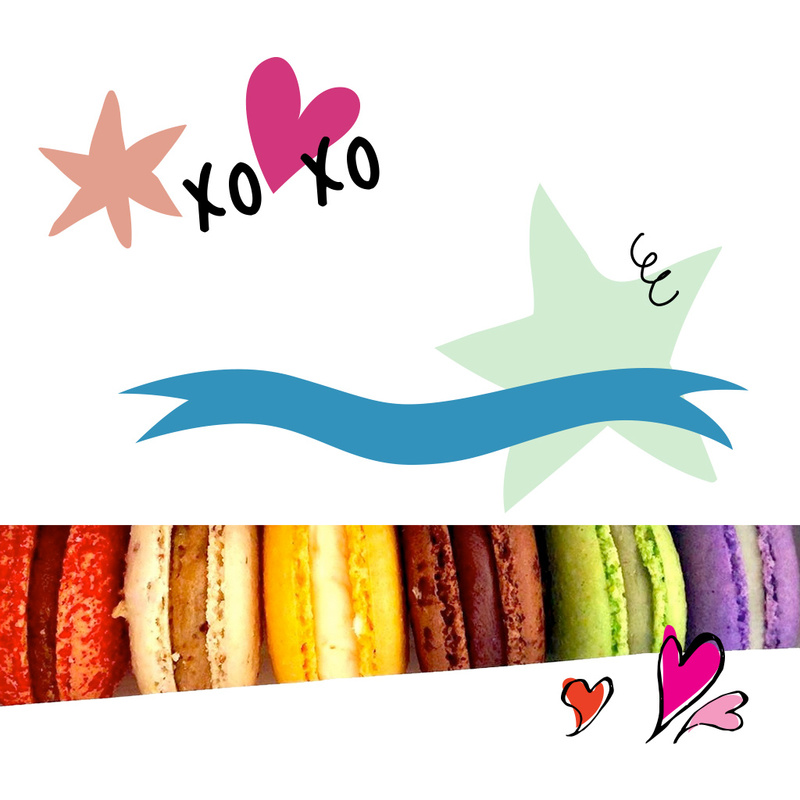 Our macarons are gluten-free and made with organic products.